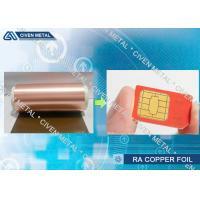 (3) LED coated crystal thin film. 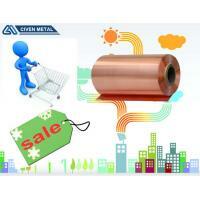 (2) Width: 260mm / 520mm and so on . (8) It has no crack. 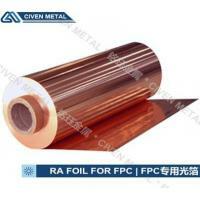 Rolled Copper Foil has extraordinary strength, bendability, ductility and lustrous surface, plus its excellent mechanical capacity, makes it irreplaceable as a raw material. 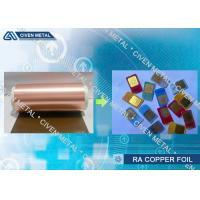 Especially when used for transformer, Copper Flexible Connector, CCL, FCCL, PCB, Geothermal Film, Construction, Decoration etc. 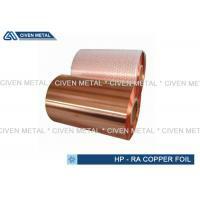 The copper foil made by Civen can be customized for different temper, which including soft , quarter hard,half hard , hard temper, even special soft and special hard temper. 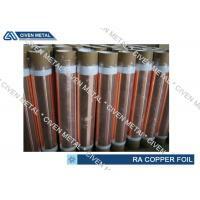 Soft temper are particularly strong demanded since it has wide range of use. 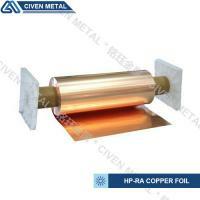 For transformer, it need soft cooper foil to avoid high resistance and good heat radiating when it work.For copper flexible connector , it prefer soft copper because it has good extension and bendiablity. 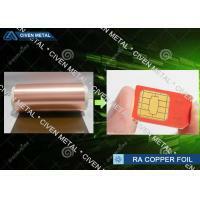 And for CCL,FCCLand PCB useage, the copper they needed will depending on the surface roughness. 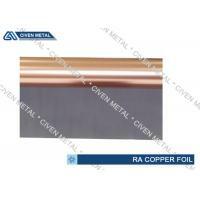 But for decorating and some other application, they need the copper to be hard and then it will not be out of shape when after a period of time. 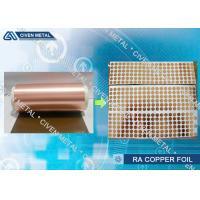 RA copper foil’s special features make it irreplaceable for most of electronic requirements acted as thermal conductive, electricity conductive, EMI/EMC or some other functions. 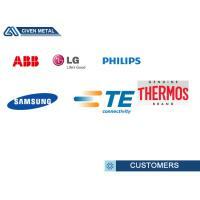 Why Choose us Civen as your supplier? 1. Good reputation in Cu fields. 3. 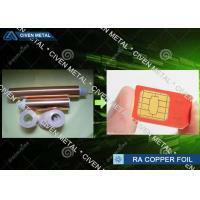 With certificate ISO,ROHS,CTI and SGS. 5. 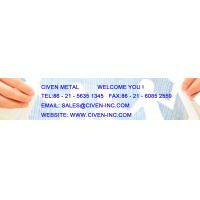 Perfect quality of the goods wuth all the mill certificate. 6. Good communication skill,good service for understanding your requirements.